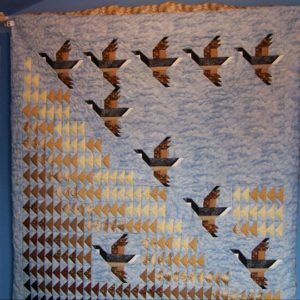 Visit our shop to see over 250 quilts in stock! 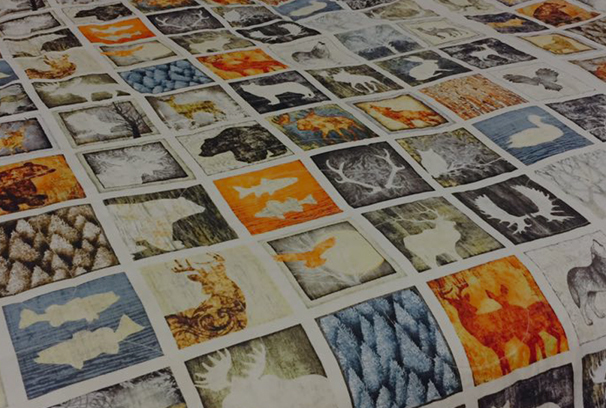 Experience nature’s finest on these quilts. 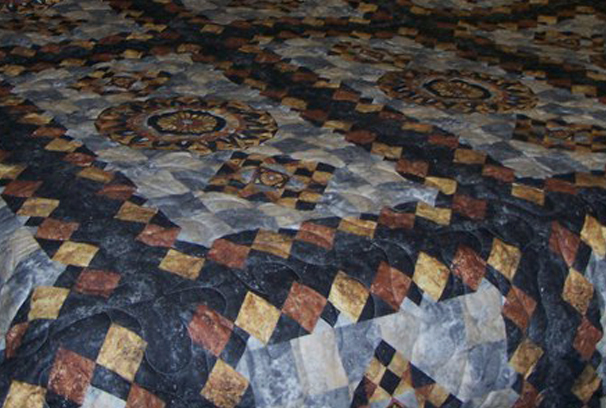 Quilts just like you remember them from home. 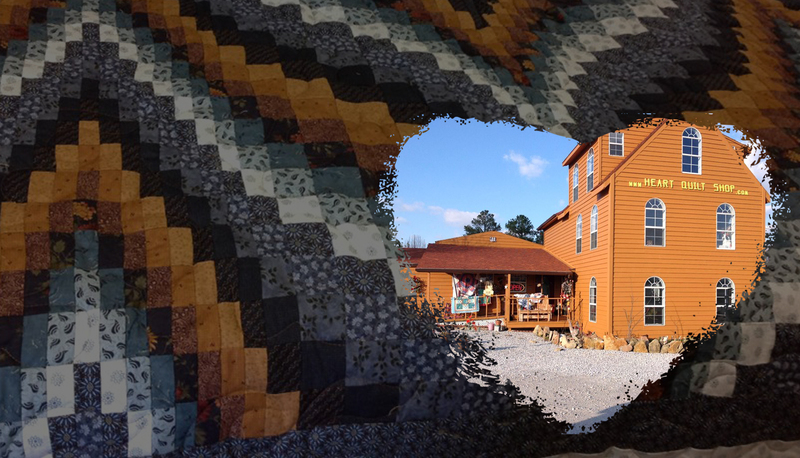 Welcome to The Heart Quilt Shop in Harrison, Arkansas! 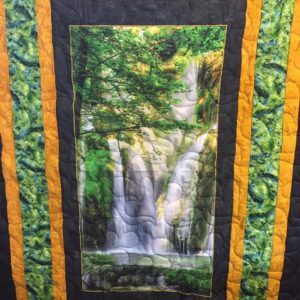 We are a husband and wife team that started making quilts in 1990 and have over 250 quilts in our shop. 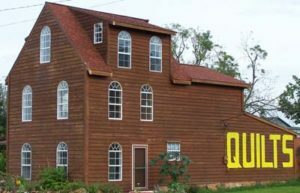 We are located 2 miles west of Harrison on HWY 62-65 North about a 20 drive from Branson, Mo. 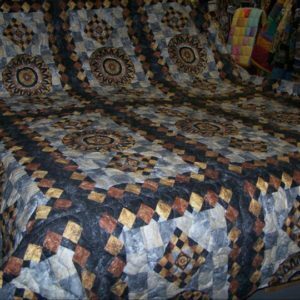 We make everything thing in the shop We carry a range of quilts made right in the shop by us. 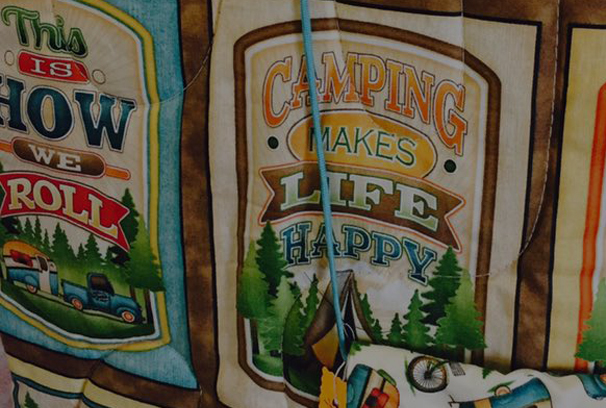 We carry all sizes and a large variety of styles and our prices to meet all budgets! If you do not find what you are looking for on our website, stop by our shop or give us a call. We mail out everyday all over the world! 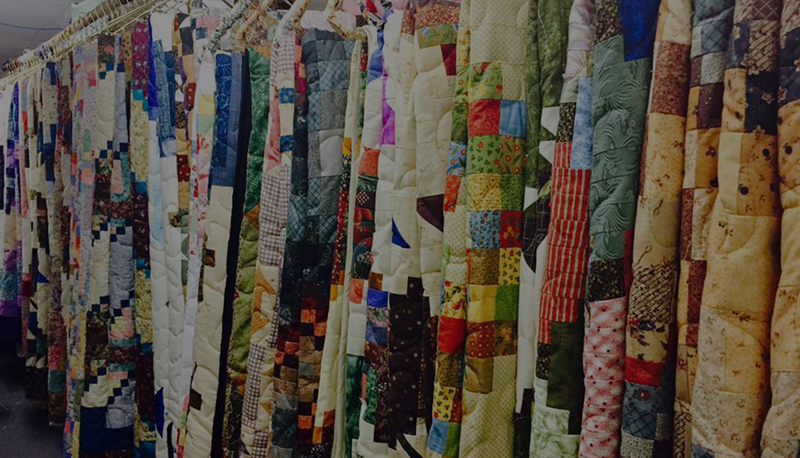 We really recommend that you come in to the store and browse through our quilts in all sizes, fat quarter bundles, and hundreds of other items! This website does not begin to show the amount of wonderful products we carry. 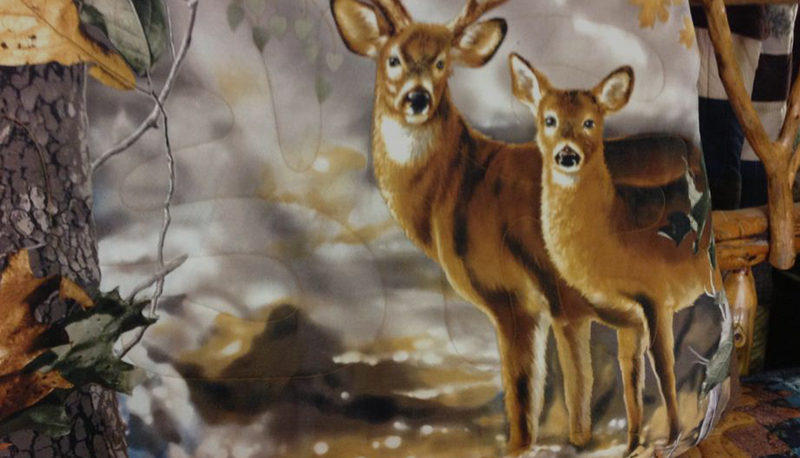 We look forward to seeing all of you at our store in Harrison, Arkansas. 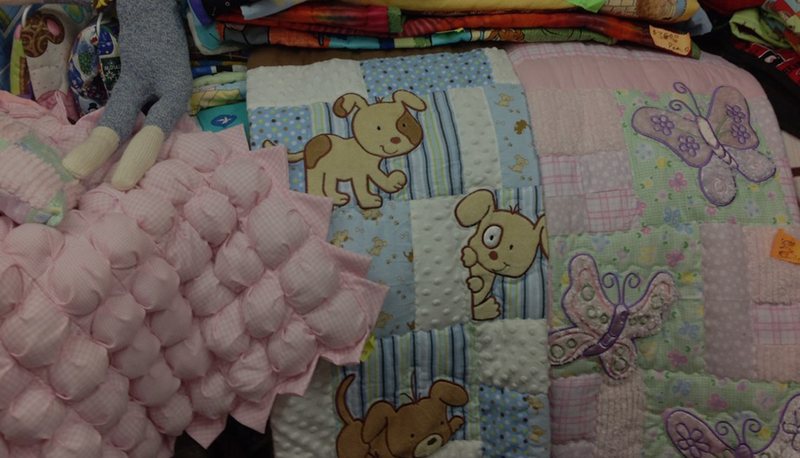 If you can’t make it to The Heart Quilt Shop we will be happy to ship you anything to anywhere! So give us a call and have a great day.